SJB Confreres Coming to Chapter! All photos: c. Peter Jordan. 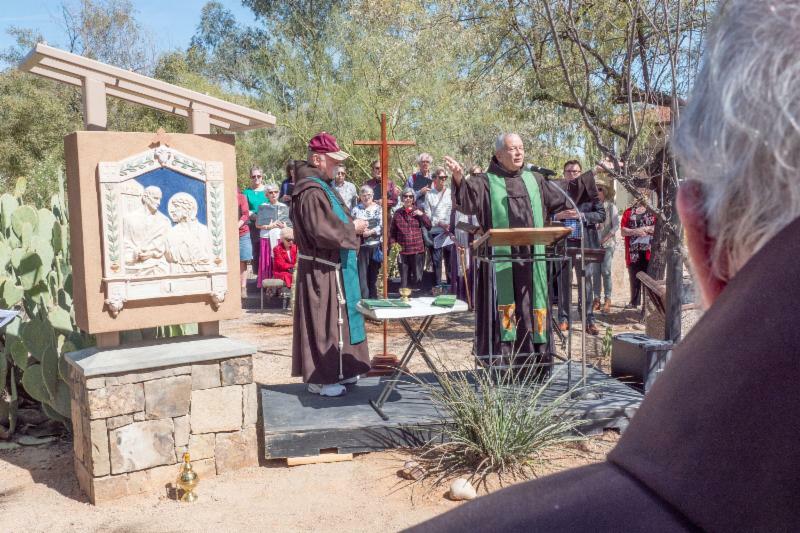 Top Right: Friars Peter Kirwin (l) and Joe Schwab (r) at the blessing of the Stations. As we enter the season of Lent I am reminded of one of the Franciscan Values Guiding FAN developed by Fr. 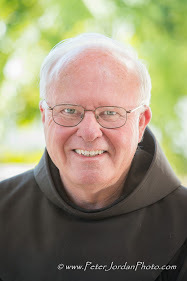 Tom Nairn, OFM (Provincial Minister, SH)which states: “Franciscan vision is transformational, demanding change and conversion in its adherents, following the example of Saints Francis and Clare. Francis saw his entire life as a continuing conversion into the vision of God, whom he saw as a loving parent. Francis saw his life as a continuous conversion from sin to a life lived in gratitude for God’s love. Many described the conversion of Clare from ‘the good to the better.’ The Franciscan life today remains one of on-going conversion. There is always an unfinished quality to this conversion until we enter into the Reign of God.” Click here for full text. 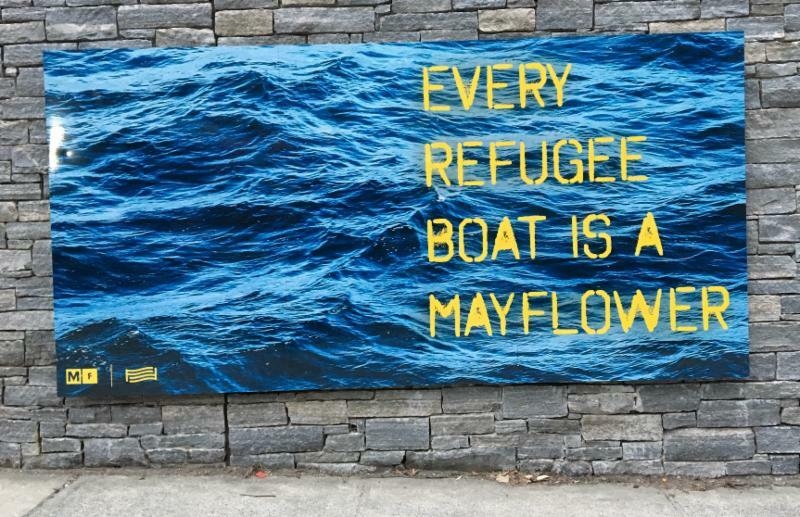 From Franciscan Action Network Newsletter, March 3, 2019. On February 20, the OFM JPIC Office in Rome organized a webinar on migration. The goal was to raise awareness and deepen understanding of global migration issues and assist JPIC animators with developing a strategic plan for dealing with these issues in their respective entities. 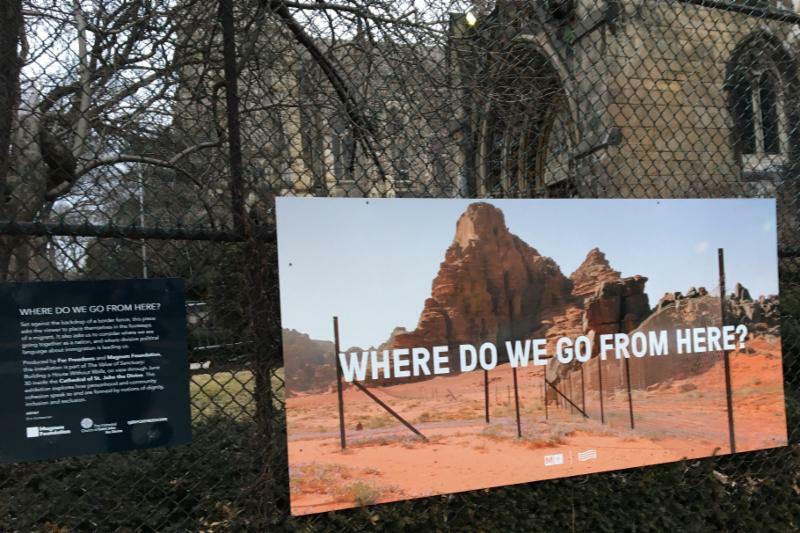 Artwork from Exhibition Sanctuary at Cathedral of St. John the Divine, New York City. 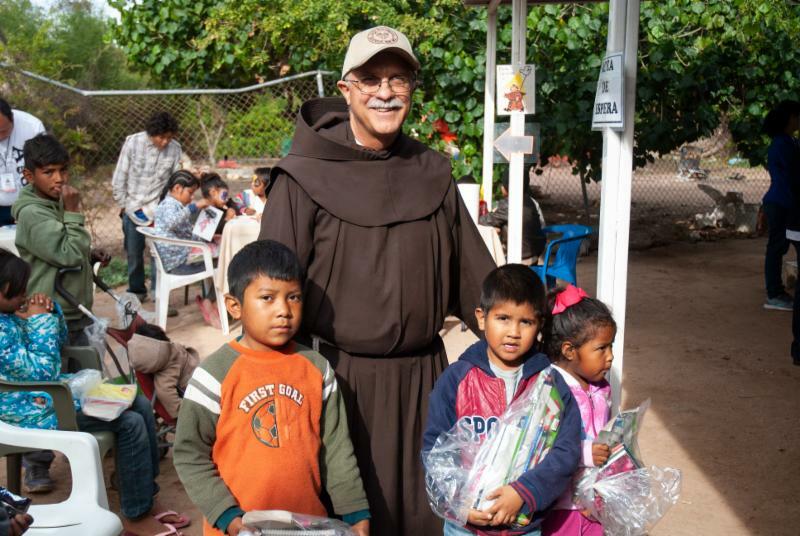 Two of our confreres from the St. John the Baptist Province will be attending our Chapter 2019: Friars Tim Lamb (email: tlambofm@franciscan.org) and Chris Meyer (email: cjmeyer@franciscan.org). Feel free to write them a note of welcome. 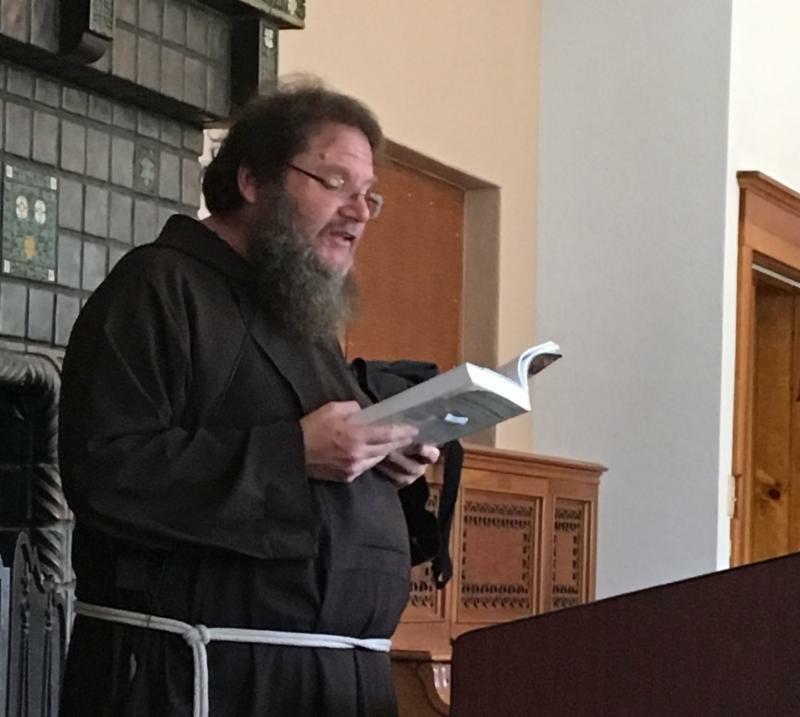 Friar Christopher Meyer has contributed his skills in technology to a variety of SJB ministries in the Midwest and as a missionary in Jamaica. A native of Fort Wayne, Ind., Chris made solemn vows in 2006 and graduated from DePaul University in 2009. Formerly IT Director for Cristo Rey High School in Cincinnati, he serves in Communications for the Diocese of Montego Bay, Jamaica, and lives in Savanna-la-mar. 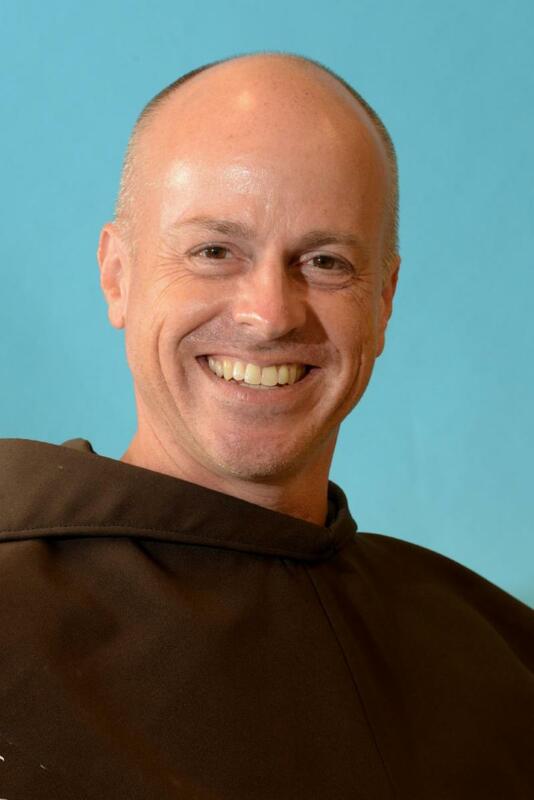 Friar Tim Lamb, Director of Vocations for SJB Province, is from Dover, N.H. Tim studied Pastoral Counseling at Loyola University and was solemnly professed in 2000. 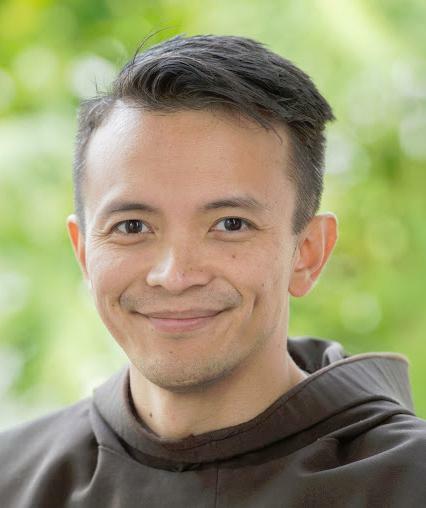 He has been Province Personnel Advisor, a member of the Post-Novitiate Team at St. Joseph Friary in Chicago, and a missionary with the Province of St. Francis in Africa, Madagascar and Mauritius in Nairobi, Kenya. Tim is based in Cincinnati, Ohio. 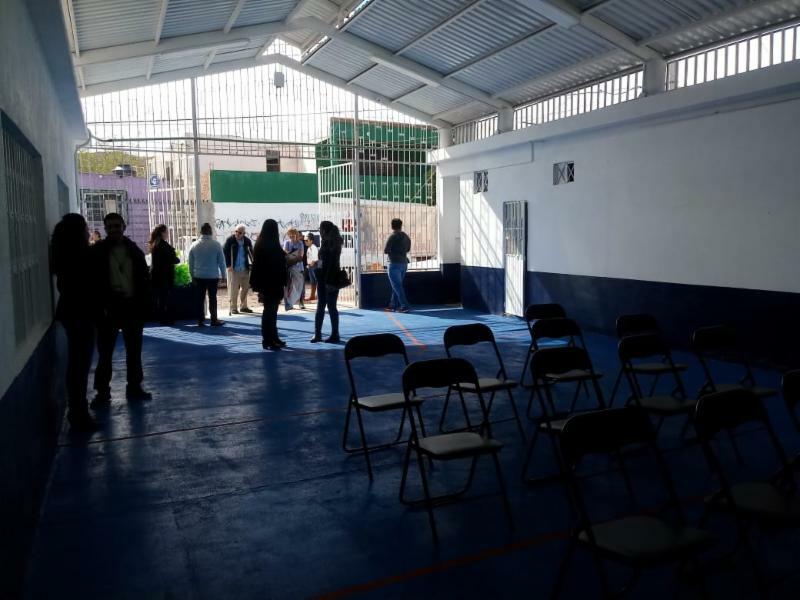 On Friday morning, February 22, a group of about fifty people gathered in the Fátima neighborhood of Guaymas for the grand opening of the Denise Nagel Youth Center. (Denise is the deceased sister of CFO President Kevin). 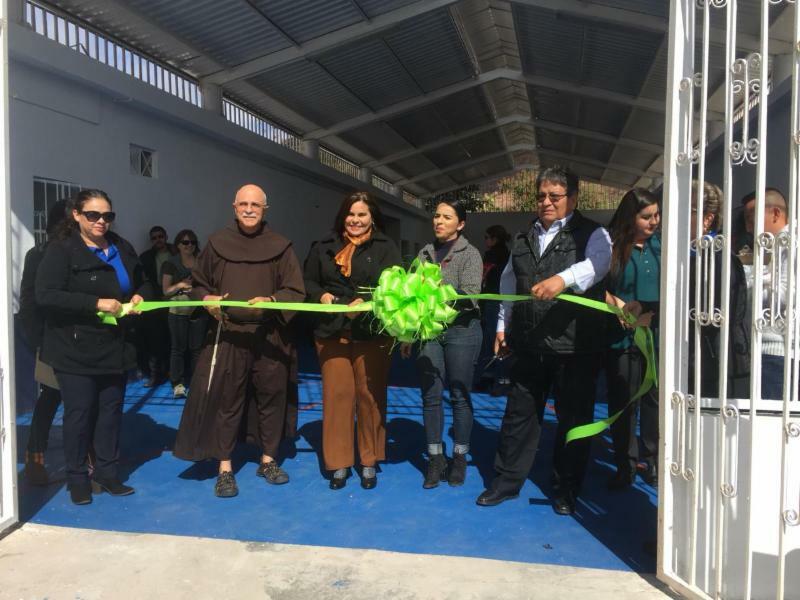 Along with myself, Sara Valle Dessens (Mayor of Guaymas), Juliangel Gil (Director, Municipal Youth Services) and Victor Granados (Board President of Casa Franciscana Guaymas) joined in the ribbon cutting ceremony. 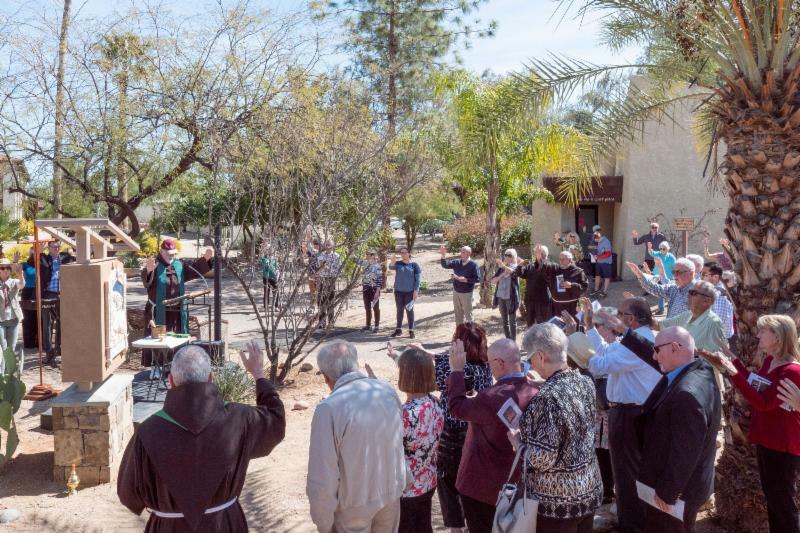 I shared a little history of how Casa Franciscana did surveys in the neighborhoods it serves to hear suggestions of how they could better in the future. Over 60% of respondents mentioned a concern of youth between 12-18 who run a high risk of getting involved in gangs or other unhealthy activities because of all the unsupervised time they have in the afternoon. 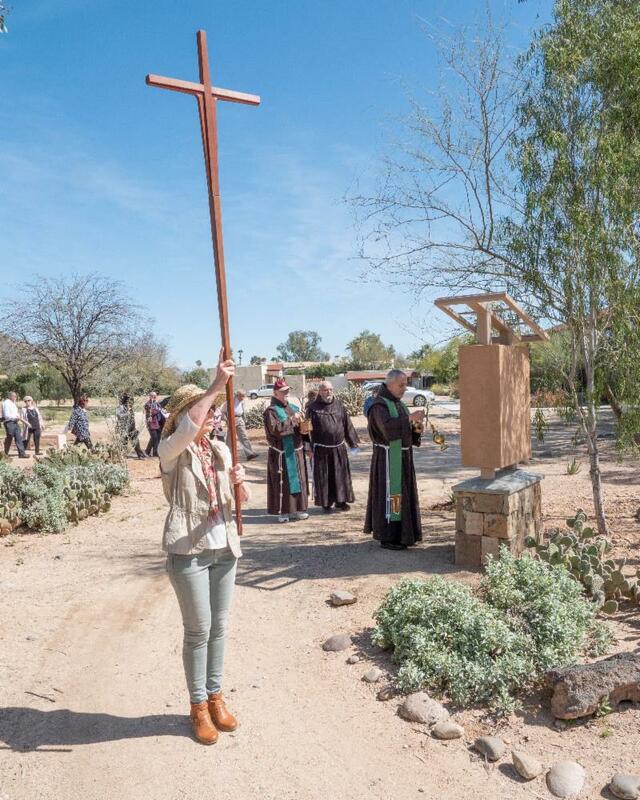 Since Casa Franciscana already owned a building in Fátima where it serves hot lunches, CFO Board members went to work to raise the money to fund the Youth Center for three years. Activities at the Center include computer classes, help with homework, sports and individual and group counseling. Most of the adults working there are volunteers. 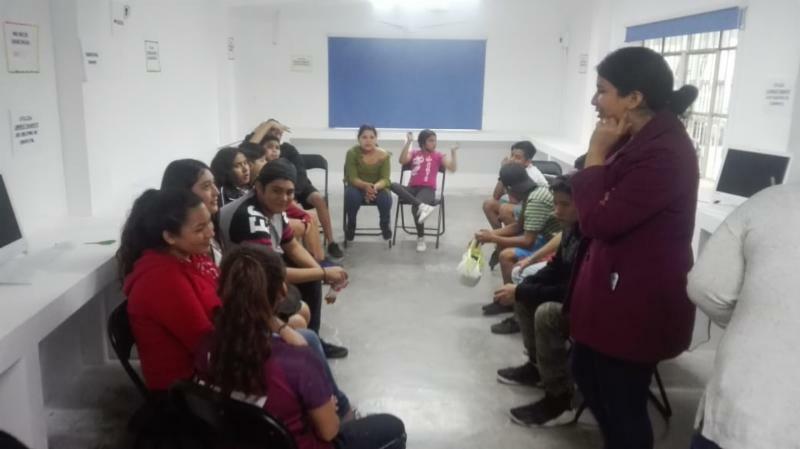 In addition, Guadalupe Ramos (Director) and Álvaro Calderón (Assistant Director) are moving quickly to develop other services for the youth and have lots of connections with volunteers who want to help. They are off to a great start. Please keep them and the Youth Center in your prayers. 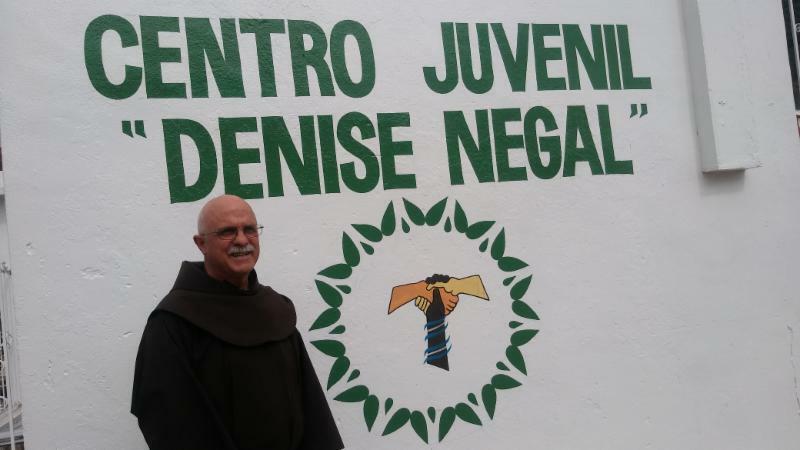 Friar Tommy King with Multiracial Tau as part of the Centro Juvenil sign. Youth Center (interior)-- big enough to be a basketball/ volleyball/ mini soccer court! 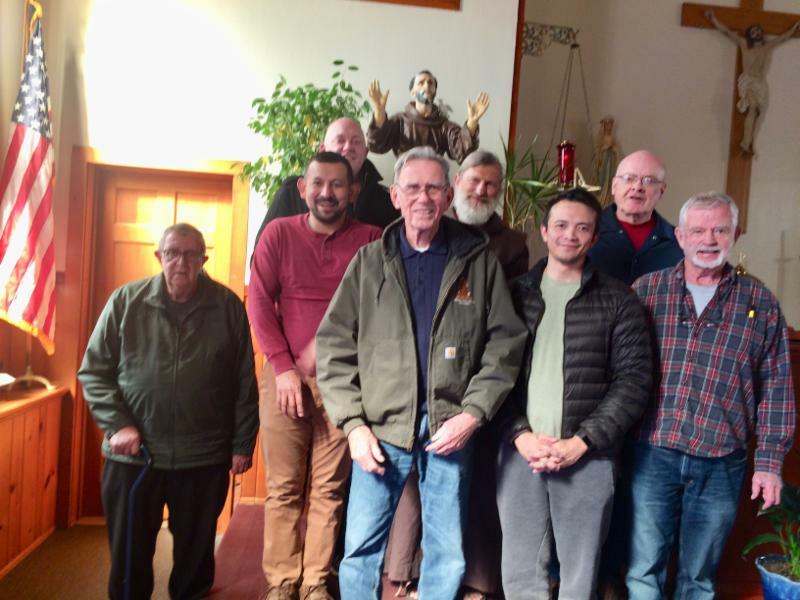 On February 18, 2019, friars from across Arizona met at the Ite Nuntiate fraternity in Elfrida for a day of recollection. We were joined by Friar Juan Turcios (HNP) who was visiting Elfrida to explore a short-term ministry opportunity for the summer. 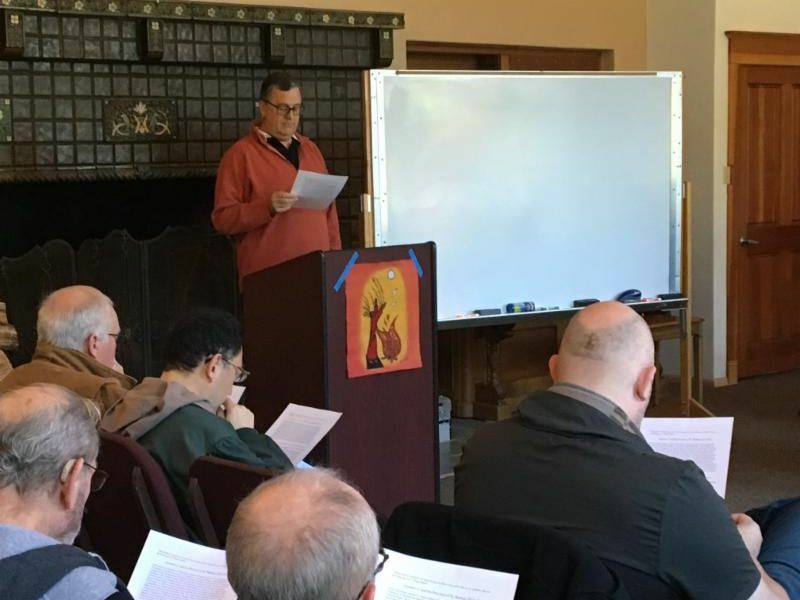 Friar Matthias Creehan (SJB) led us in discussion of the summary of the latest US-6 Provincials meeting and the Albuquerque Affirmation. A delicious chili lunch made by Friar David Buer was enjoyed by all. Brothers: Peace and all good! Many of you have asked for suggestions on how we each are called to act as vocations promoters. This is the first of a series of the TOP TEN tips that we will send you in the coming months. 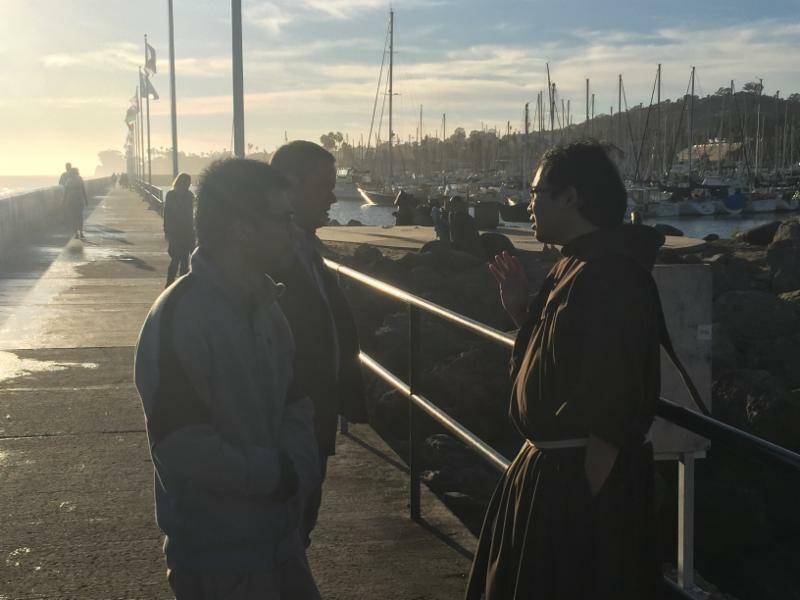 We REALLY appreciate and need your help with identifying, inviting and encouraging young men who might be considering the Franciscan life. Vocations Tip #10 : Invite a young man to dinner. Maybe he is already discerning about religious life or the priesthood, or maybe you think he might be good in this vocation and want to encourage him. 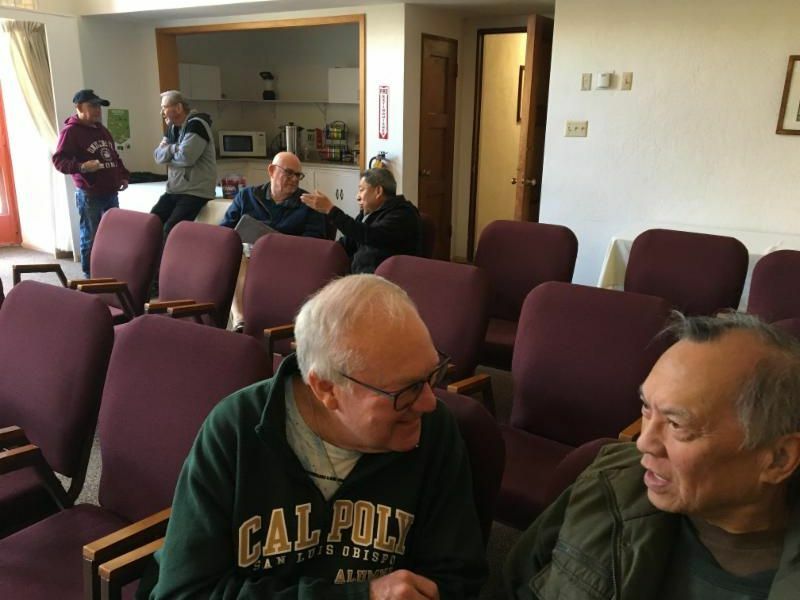 Asking him to come over for a meal with your community is relatively easy, and the informal setting can be more relaxed for you, the friars and the man you invited. 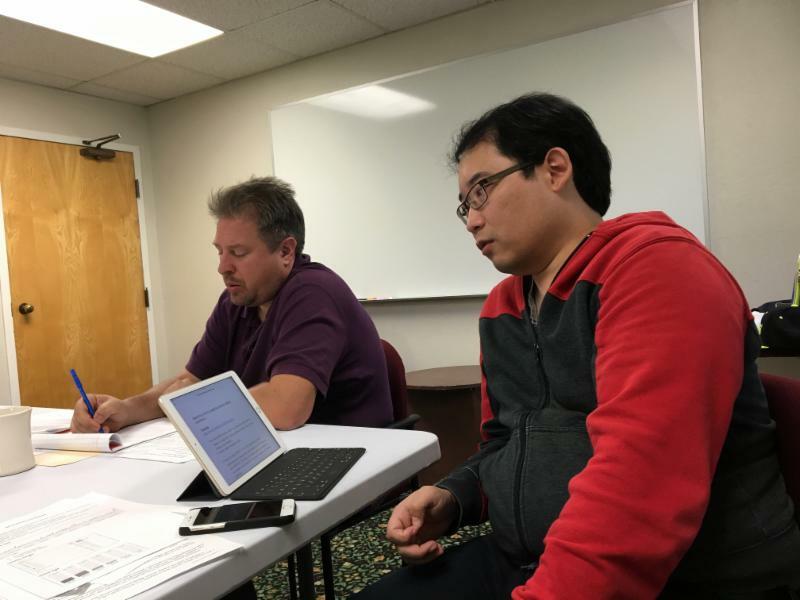 From that point, you can connect him with one of us, the Vocations Team, if you think he could be interested in coming to Province events, monthly discerner dinners, Come and See retreats, etc. 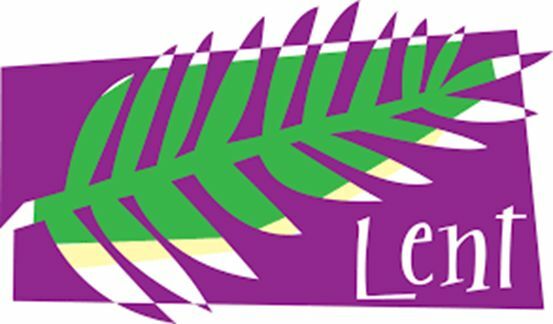 Many thanks and a good start to Lent to you! You can click this link right now and hit the “like” button…” Find Vocations Events in the list on the left-hand side of the page. Click on an event, then click “Interested”. PPS. Contact us anytime: Sebastian, ofmvocations@gmail.com or 510-821-4492; Zeno, isw8724@gmail.com or 510-704-3011; Eric, epilarcik@aol.com or 408-903-3422. 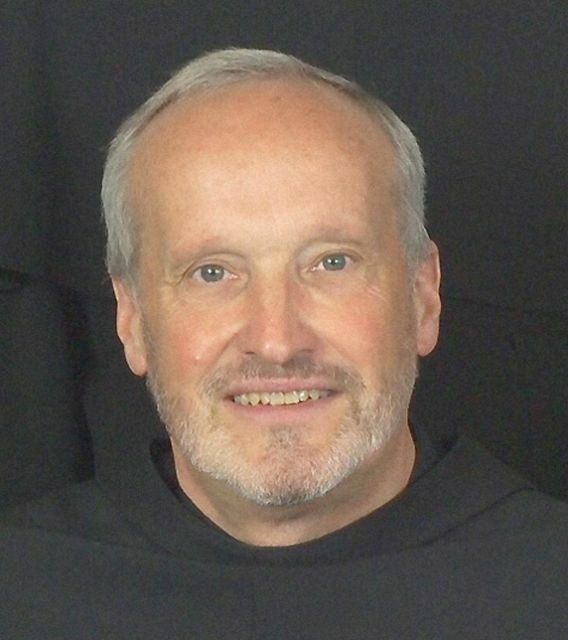 Our confrere, Father Mel Bucher, OFM died on Ash Wednesday, March 6, 2019. He was 83 years old, 65 years professed and 58 years ordained. Funeral services scheduled: Vigil: March 14, 7pm at St. Elizabeth Church, Oakland; Mass of the Resurrection: March 15, 10:30 am at Mercy Center, Oakland; Internment: March 18, 11am, Old Mission Santa Barbara. 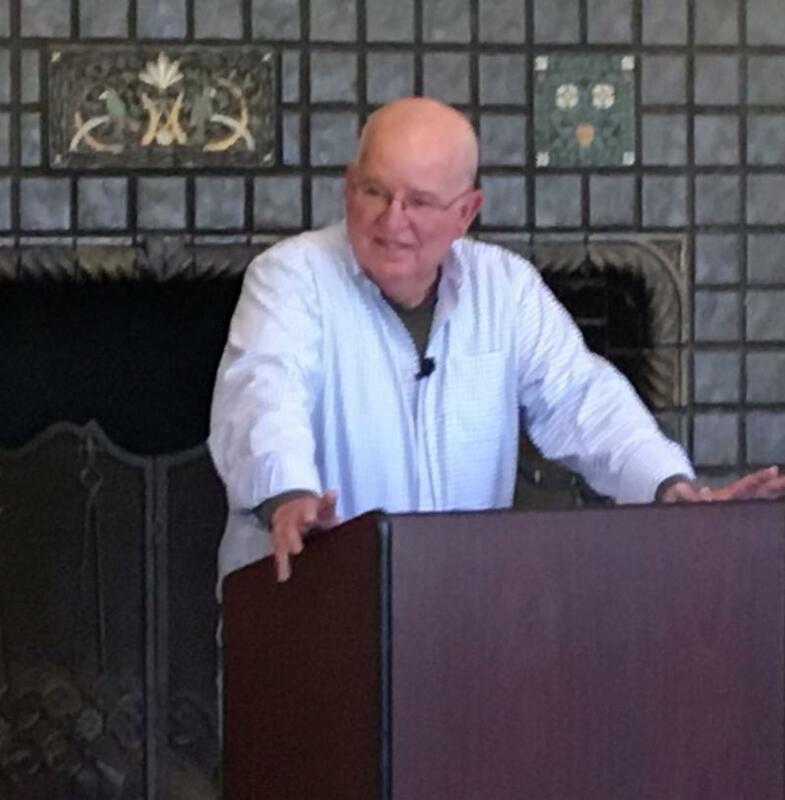 Dr. Albert Ribisi MD, the stepfather of Friar Chris Best, died peacefully on Friday February 22, 2019 in Huntington Beach, CA. He was 95 years old. Former Minister Provincial Joe Chinnici will give the keynote Ignatius Brady Lecture on “Faith, Reform and Mission When the Church Becomes an Obstacle” (7:30 p.m. April 12 and 9 a.m.-noon April 13) at the Franciscan Institute, St. Bonaventure University, NY. The Institute is also sponsoring a discussion on “Franciscan Reform and the Abuse Crisis of the Catholic Church” April 12-13 at SBU. 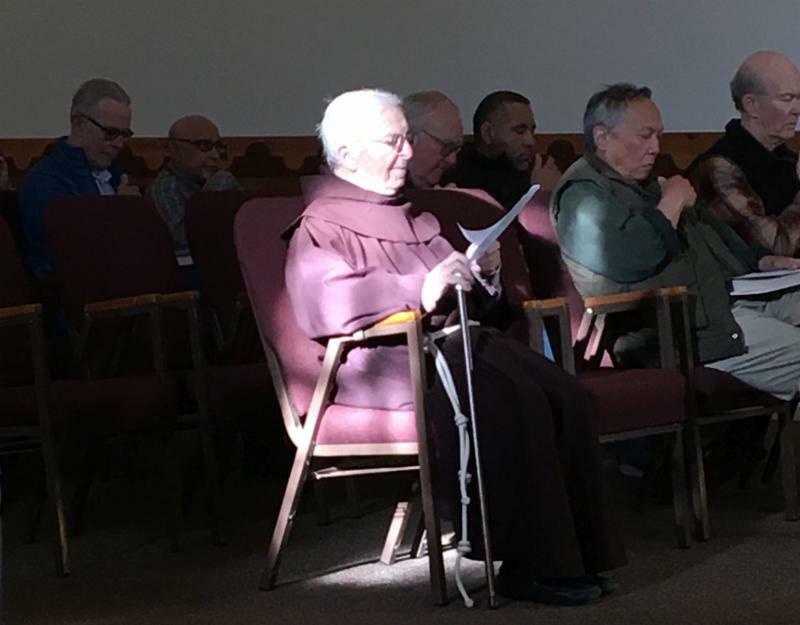 Also at St. Bonnie’s: All Franciscans are welcome to attend the 2019 Summer seminars, master classes and workshops offered by the Franciscan Institute at St. Bonaventure University. You can register online at: https://www.sbu. edu/about-sbu/sbu-campus-maps-directions/franciscan- institute/summer-2019-programs. 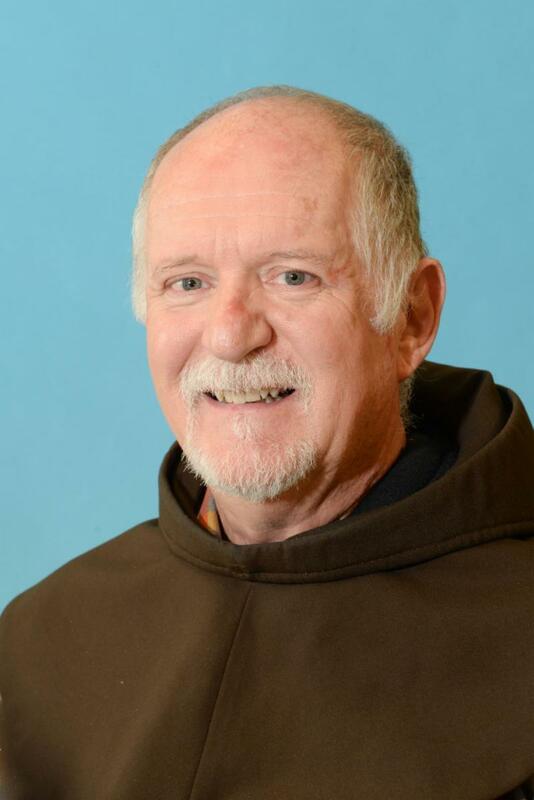 New this year: Dr. Jay Hammond from St. Louis University will lead a seminar on his research of the Early Rule of 1221 for Capuchin, Conventual and OFM friars July 10-12. 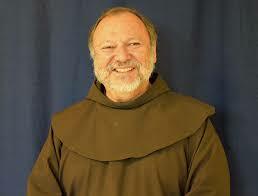 Contact Friar David Couturier, OFM Cap, at dcouturi@sbu.edu. 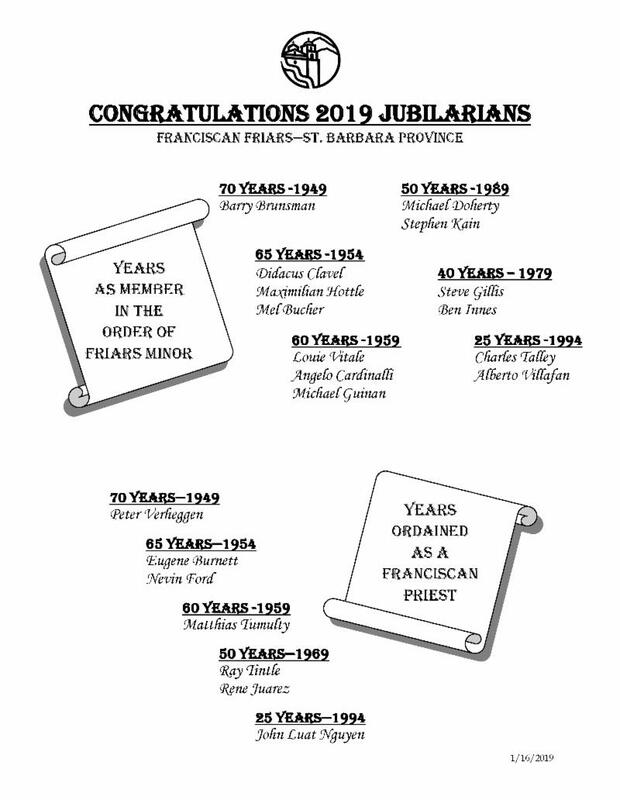 Our confrere, Friar John Barker has developed a series of questions as part of discussion instrument he prepared for SJB friars to use in their regional gatherings over the next couple of months. 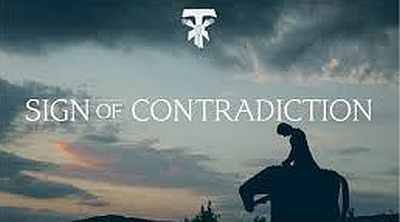 It is provided here as a resource to any friar who may be interested: Click here. 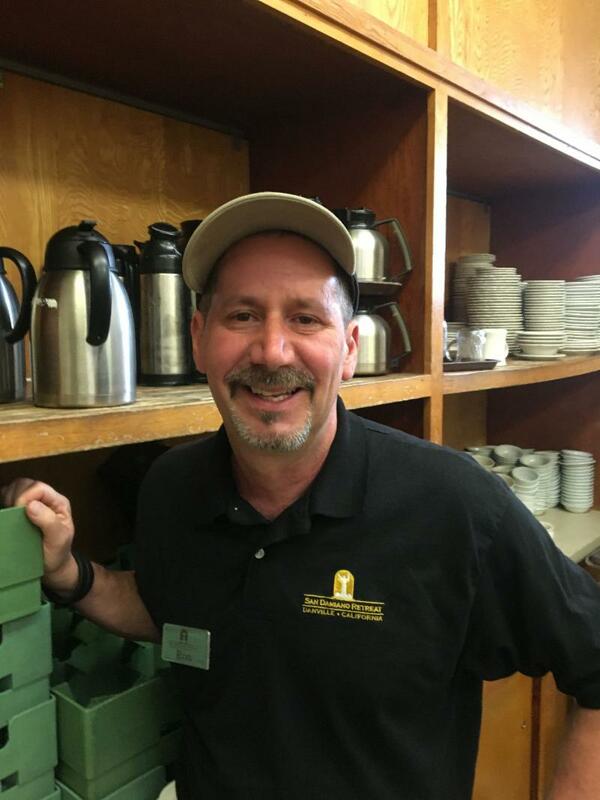 Successful composting efforts by San Damiano Retreat have been featured in Recycling Smart, a San Francisco Bay publication. Facilities Manager Ron Roncarti is mentioned in the piece. 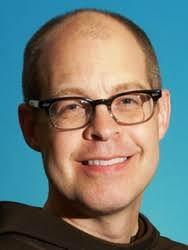 SDR’s Executive Director is Peter Wise. Click here for article.